Inverse vacation planning is an excellent method for saving money on your travel and accommodation costs when you go on holiday. This technique involves ‘flipping’ the way in which you plan for your vacation on its head. Read on to find out about inverse vacation planning and how it can help you. When we usually go on vacation, we tend to decide where and when it is that we want to travel first. Then, we start trying to find deals on plane tickets, train and bus fares and accommodation to suit those plans. Of course, the amount of money that we can save using this traditional method will be very much limited both by the destination that we want to travel to and the time of year in which we want to travel. But, is there another way? Yes, inverse vacation planning! Inverse vacation planning involves finding the cheapest holiday deals first (no matter when or where they are) and then planning your vacation around them. 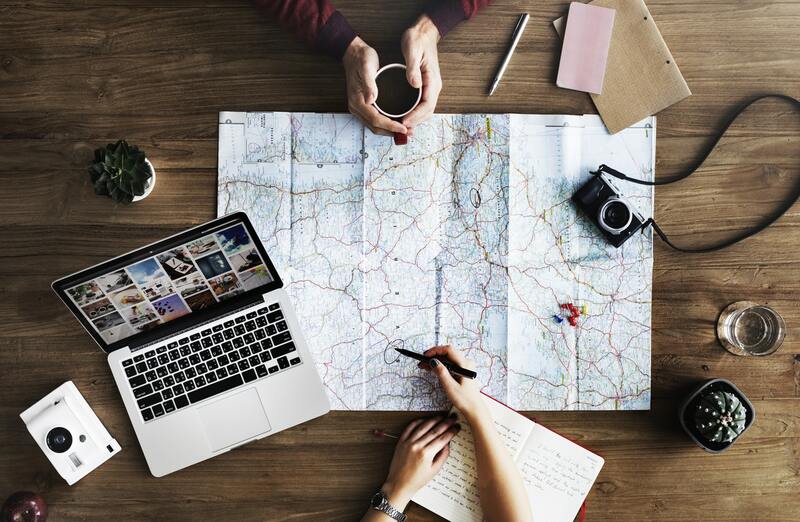 This means that you can embrace more flexibility and spontaneity in your holiday planning – and also that you can save a whole lot of money in the process. For example, imagine that you decide you want to go to Iceland in a particular week in winter to see the Aurora Borealis. You shop around for the cheapest deals and find a holiday that – all in – costs you and your partner £1000 for the week that you wanted. Now, imagine that you would just like to go on vacation, somewhere nice, any time during the winter break. You find a deal to go to Paris that costs you just £350 for two people with flights and accommodation included. Choosing the inverse vacation planning option gives you a fun holiday and cuts your bills by a third.